Khaled Munaisher for Custom Clearance mission is to do custom clearance of import and export through any port in KSA quickly and easily. Also, we do delivery of goods to warehouses and stores of our clients. Khaled Munaisher completes the importation process for you by taking charge of the final delivery of your goods, anywhere in the KSA! 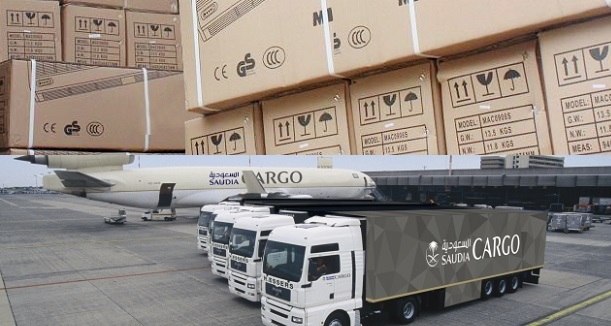 Through our extensive domestic network, our importers can find reliable and professional inland shipping services to all 48 continental Saudi arabia Cities. We offer warehousing, trucking and order fulfillment logistics services as add on benefits to all of our customs clearances. 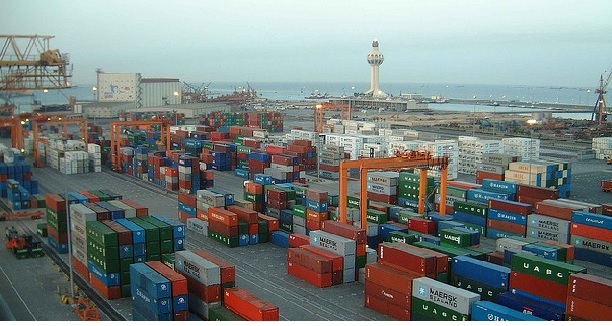 Khaled Munaisher Office core business is custom Clearance for imports, and exports through any port in Saudi Arabia which be done quickly and easily. 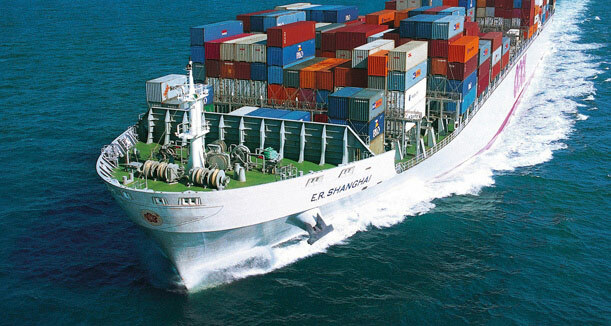 Also, our mission is to deliver goods to our client’s stores and warehouses or to seaports around the world. 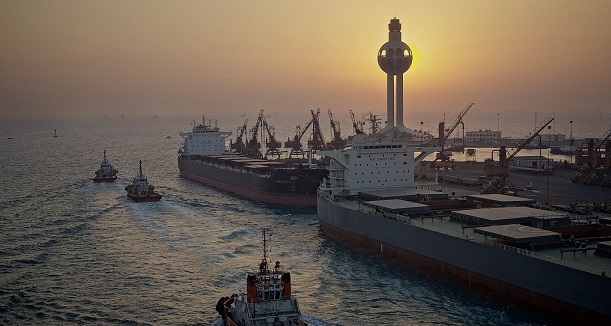 In order for us to serve our clients quickly and easily, we need to have the necessary shipment’s documents such as (Invoice + Certificate of Origin + bill of loading). All those mentioned documents should be ready before the arrival of the goods, so we will be able to submit some information electronically to Customs Authority. 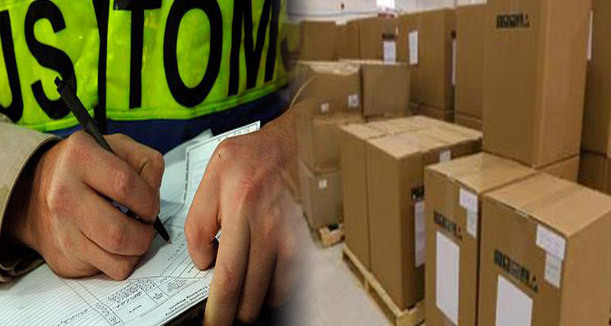 Recovery of customs duties linked insurance. Permissions Processing of Ministry of Commerce.